Gov. Martin O'Malley is voicing confidence Maryland will reach a 260,000-person enrollment goal by the end of March through the state's health care exchange, despite a rocky start with computer problems. O'Malley gave an update Thursday on how the state is addressing challenges to getting people enrolled. The open enrollment period closes at the end of March. The Democratic governor says that while Maryland has had a tough start, he's hopeful the state will make up ground in the coming months. 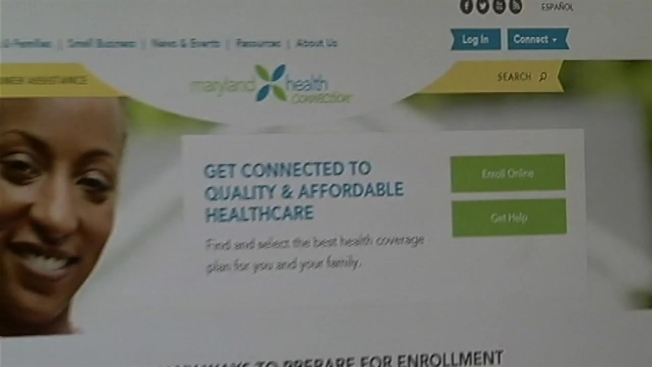 O'Malley says the state hopes to get about 147,000 people enrolled in qualified health plans and another 110,000 people enrolled through Medicaid. So far, about 21,675 have enrolled - about 5,200 through health plans and the rest through Medicaid.